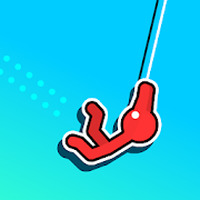 "Manage the brave Stickman and perform crazy stunts"
Game Goal: In this Stickman series arcade game, players will need to help Stickman cross the finish line of each level while swinging on a rope. How to Play: In addition to swinging, Stickman must also turn into a ball to spin. Game play: Tap the screen to swing the Stickman through the 500, increasingly difficult levels. Installation requirements: A minimum of 116M of free memory space and Android 4.1 or higher. 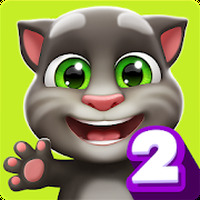 Rating: The TOP 1 Most popular games in Jumping Games category. 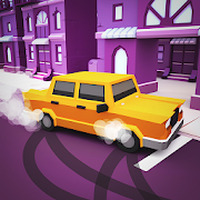 The first level contains no obstacles and works as a tutorial for beginners. Watch this video to better understand the gameplay. Hundreds of levels and obstacles to overcome. Do you like Stickman Hook?